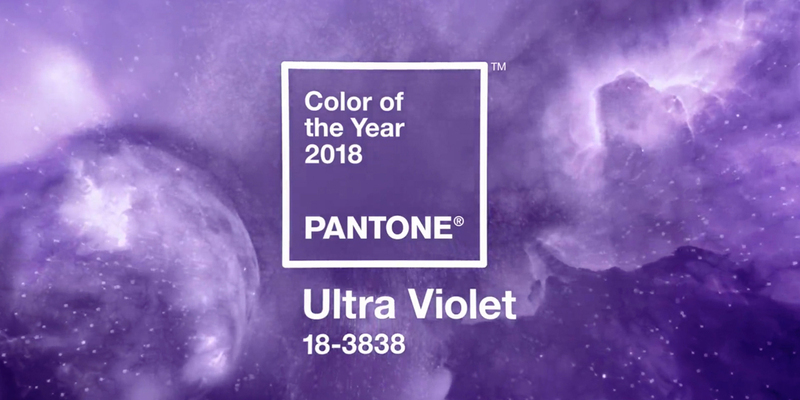 Not every Nester is in love with the 2018 Pantone Color of the Year of the year—69% don’t care for it, while the other 31% love it! What do you think? 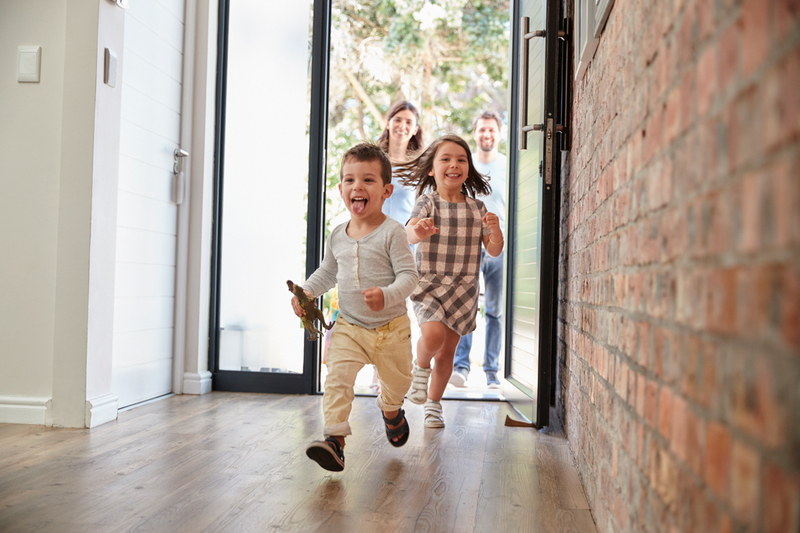 The color trend 53% of our Nesters are seeing on home exteriors is pops of color in places like the shutters or the front door. 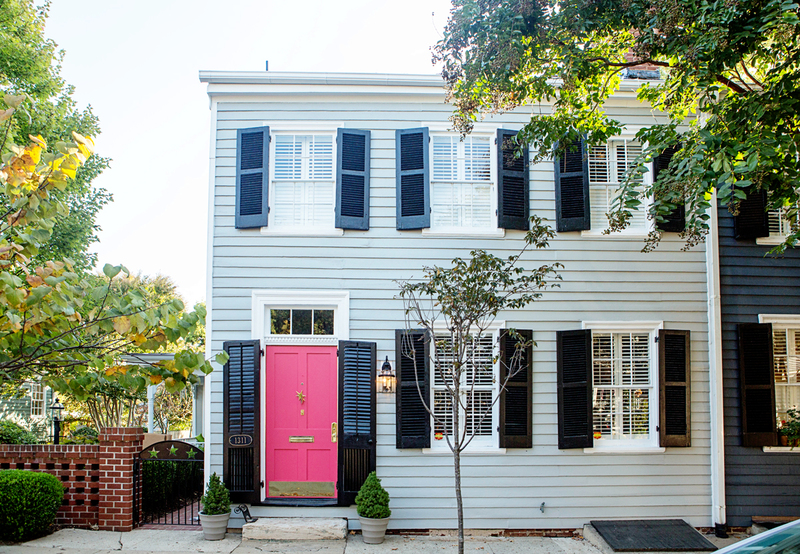 We still love this bright pink front door we featured in the Summer 2016 issue of NEST Magazine. 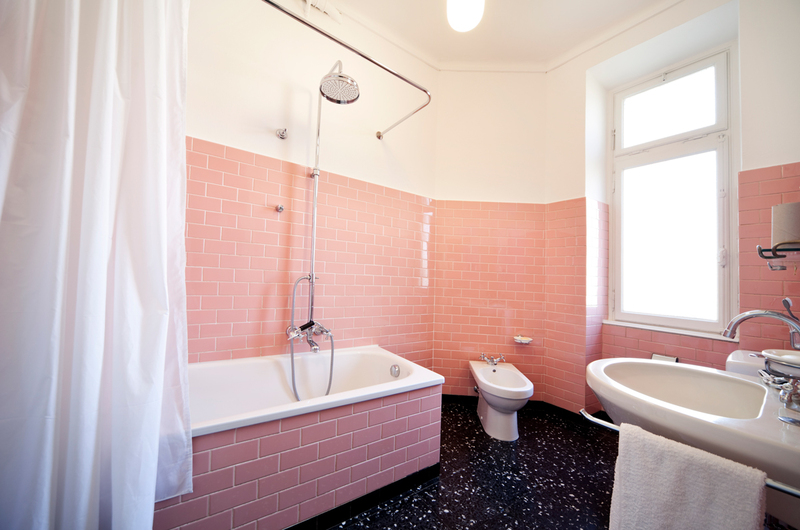 Although you may love your bright hues, potential buyers probably don’t. 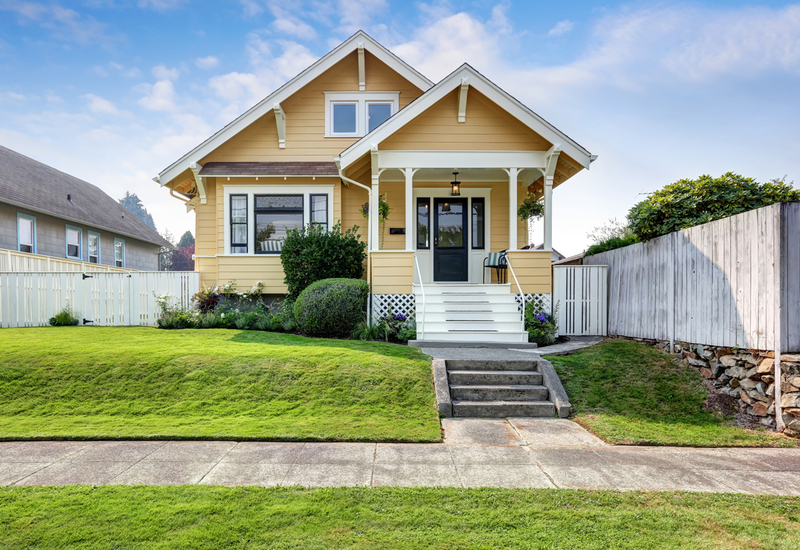 92% of Nesters agree—neutral colors attract more buyers when selling your home. 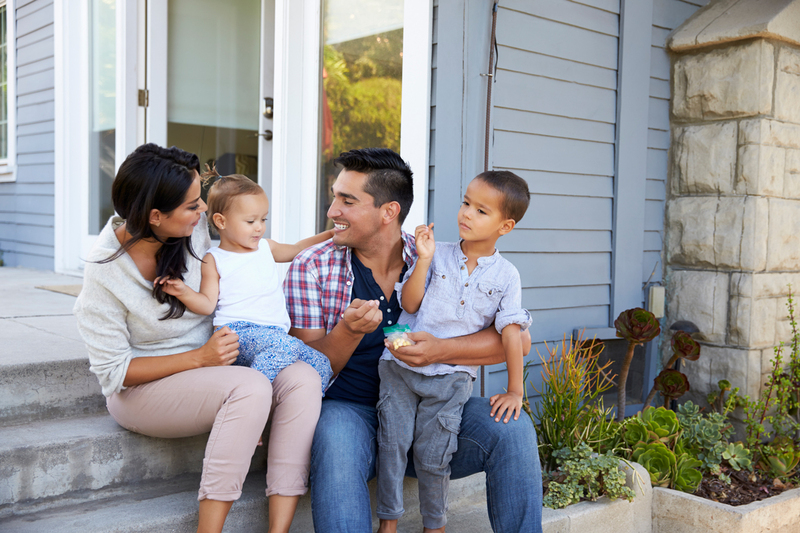 70% of Nesters say the interior color of the home is more important to buyers than the exterior color. 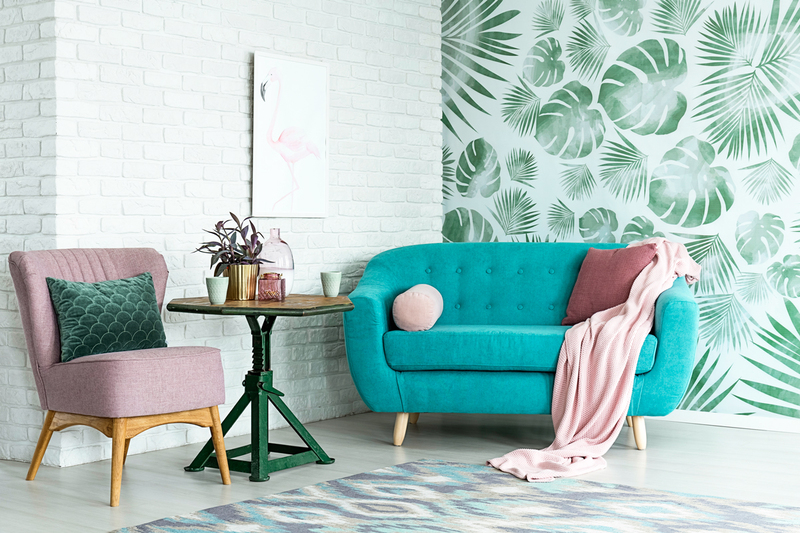 77% of Nesters say to stick with paint for the convenience of changing the color…buuuut we do love a good modern print! Check out some of our faves here! 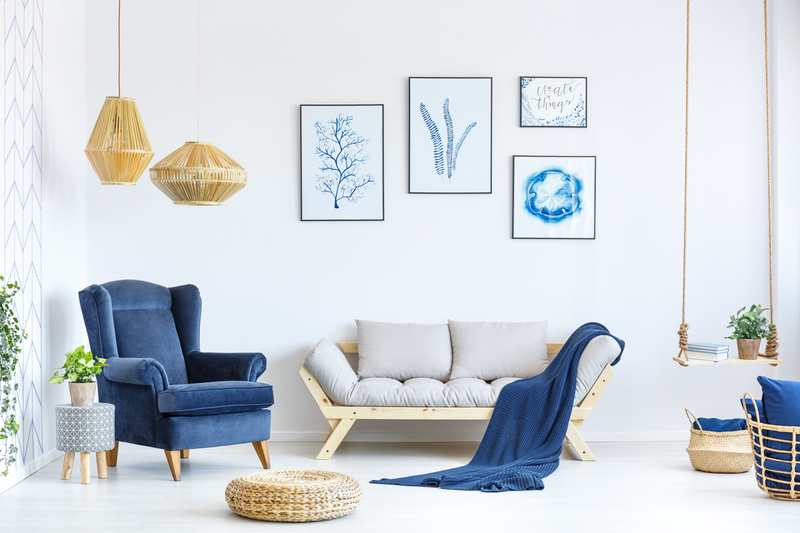 60% of Nesters say cobalt blue is a safe way to add a pop of color. See pg. 26 of the latest NEST Magazine for our ideas! Believe painted brick is a great way to give a house a facelift. You can paint the exterior, interior, or even fireplace brick. Nesters’ personal rule of thumb—56% say stick to three colors, max, when decorating a room. We shared this story with you in our Spring/Summer 2018 Issue of NEST Magazine. To view the full issue, click here.